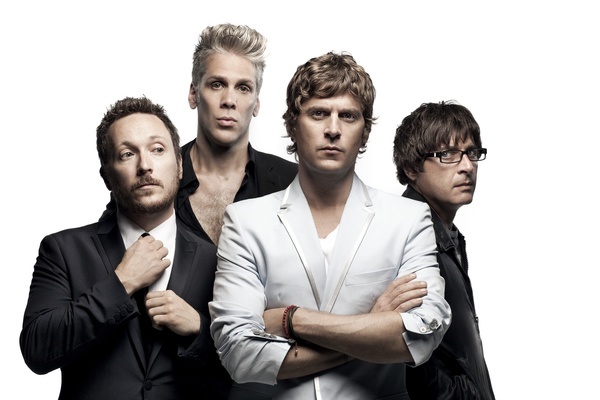 Matchbox Twenty has been traveling the world in support of their new album NORTH and will be making their way to Brazil soon! These two brand new dates will have a fan club exclusive pre-sale Tues 7/16/13 from 10am to 10pm local venue time. You will need a pre-sale code to access tickets. Fan Club members will receive their presale code via email on Monday 7/15 at 10am local venue time. So make sure you have a current membership! If you aren't a member of the fan club yet, join here.